Loft are very proud to have sponsored Tommy’s Childrens charity. 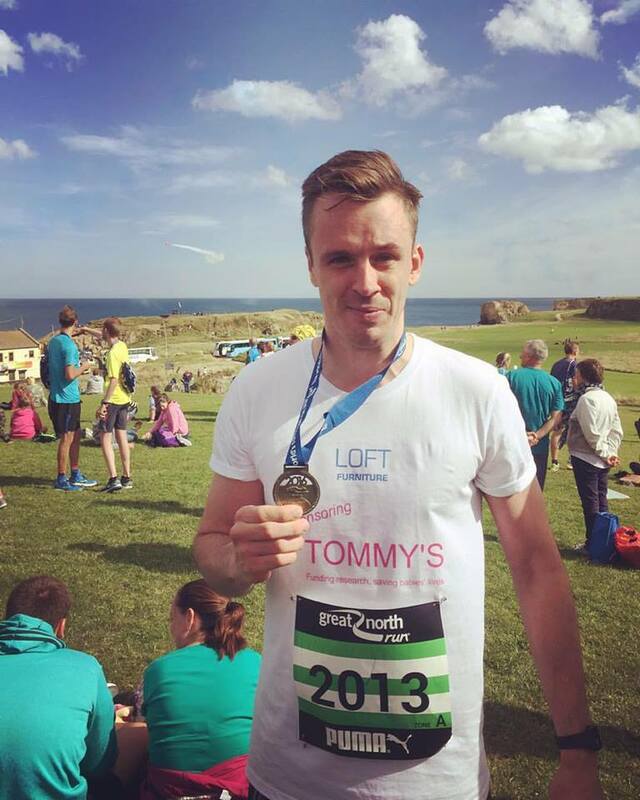 Pictured here is John Waite who ran in the Great North Run 2016. Tommy’s carry out vital research which helps to save babies’ lives.